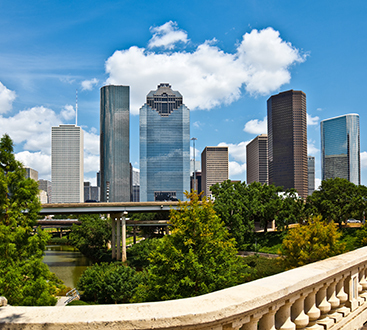 Merlo’s Charters has been providing dependable ground transportation in Houston and surrounding areas since 1999. As a family owned and operated business, Merlo’s has grown to be one of the largest ground transportation companies in Southeast Texas. 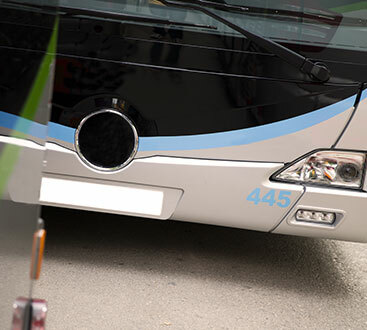 Merlo’s has achieved this growth by maintaining the highest safety standards and owning its own maintenance facility to ensure that you are riding in the most reliable charter bus fleet on the road. Whether its corporate contract services, event shuttling, Executive transportation, long trips in Motor Coaches, or a night out on the town, Merlo’s will enhance your experience by making sure you are comfortable, safe, and on time.